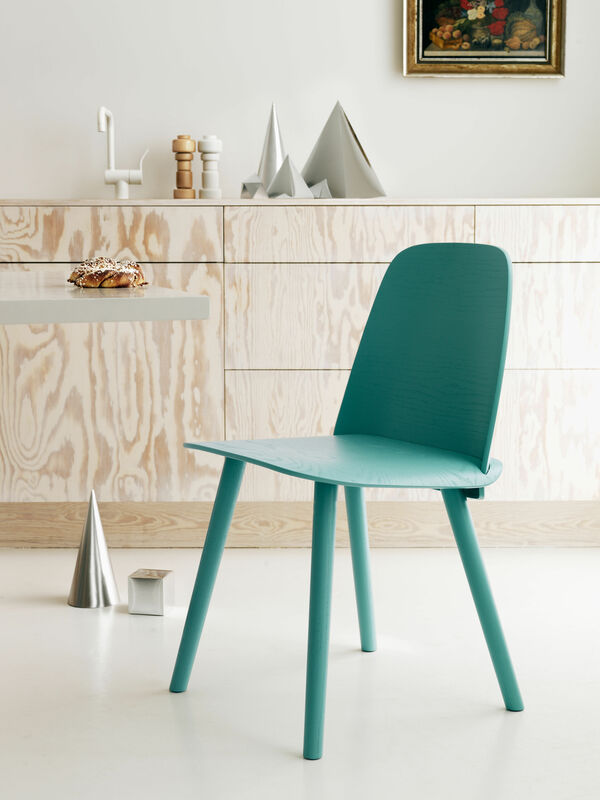 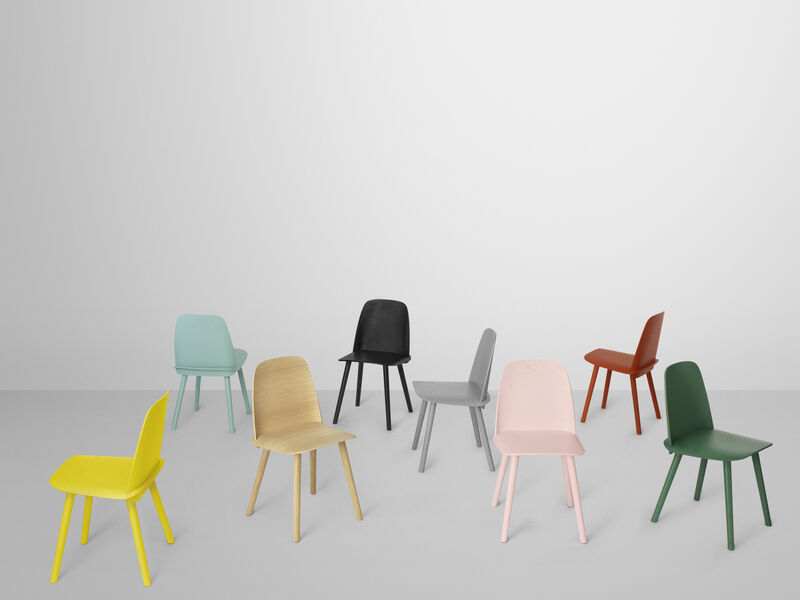 Nerd chair has been designed for Muuto by David Geckeler. 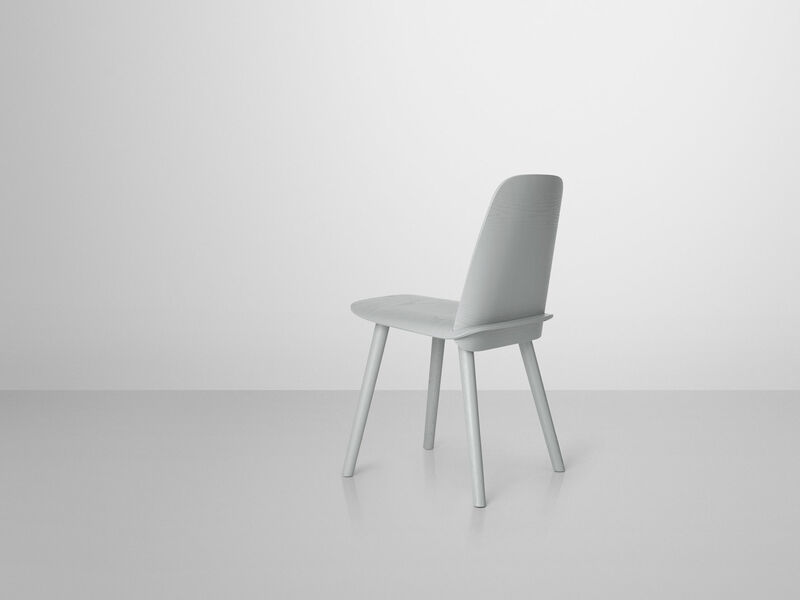 Thus the designer comments on his creation: « Through an innovative integration between seat and back and precise detailing, Nerd has a strong personality and a very iconic character. 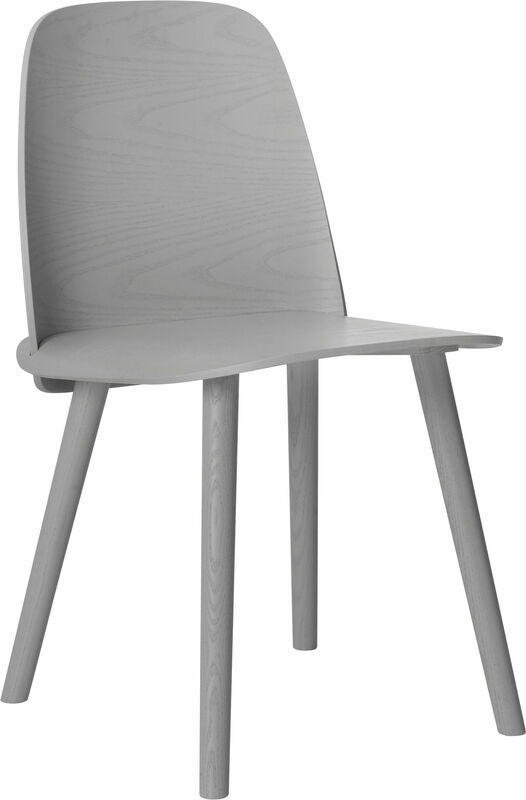 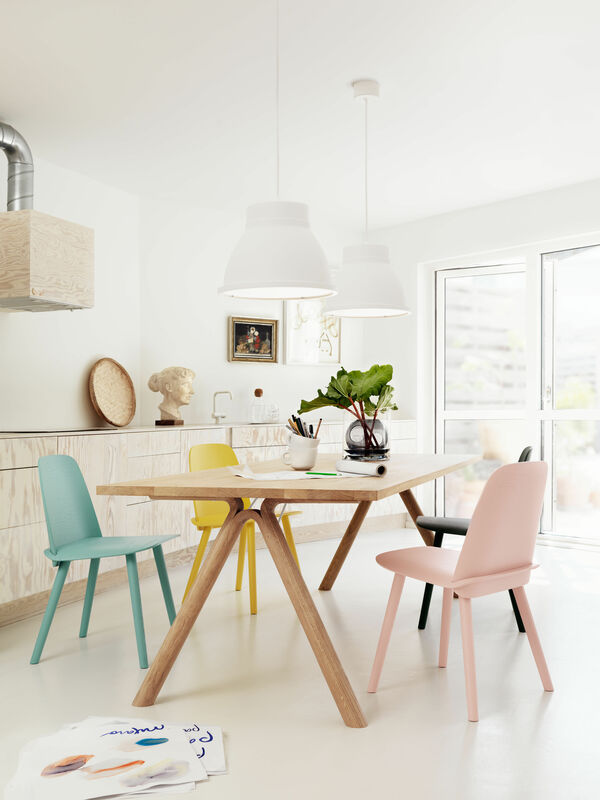 While the appearance of Nerd is unique, the overall expression, material and craftsmanship all have references to classic Scandinavian design values. 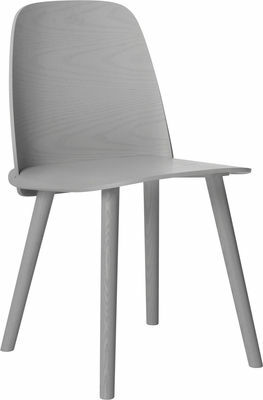 I am really happy with the result: a chair that stands out as a very personal and distinct interpretation of an all-wood chair ». 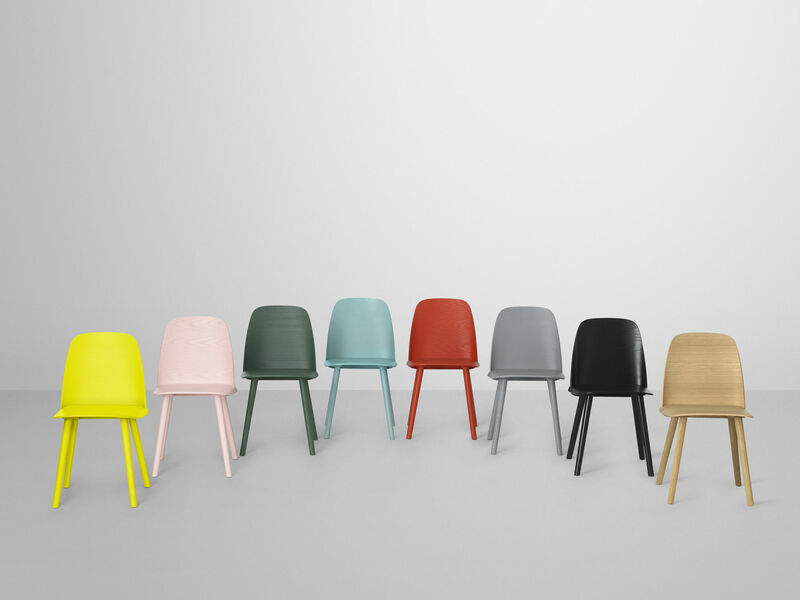 Nerd is a chair full of character, available in different colours.